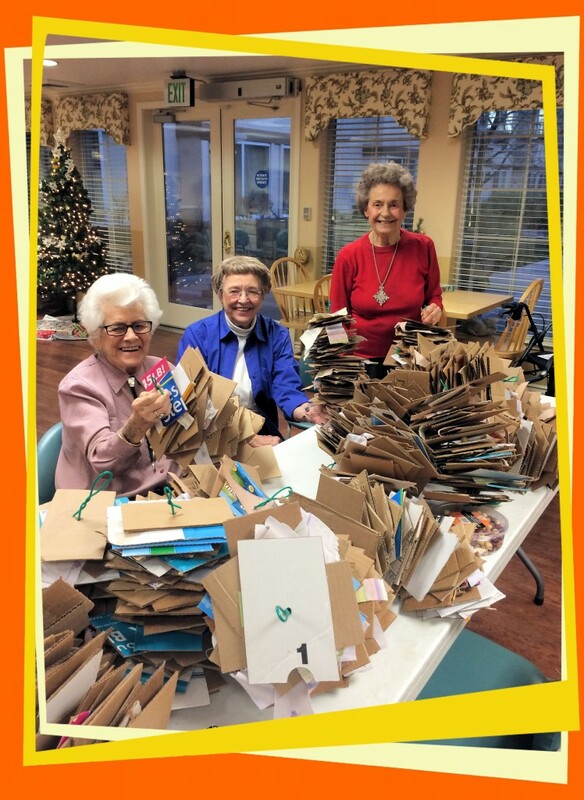 Had fun with Smokey, Eddy and Helen from Atria Sutton Senior Living making Birdie Buddy toys for the local parrot rescue. We made 18 toys which took over 800 pieces of cardboard. Time for me to start cutting and punching holes again for the next round.